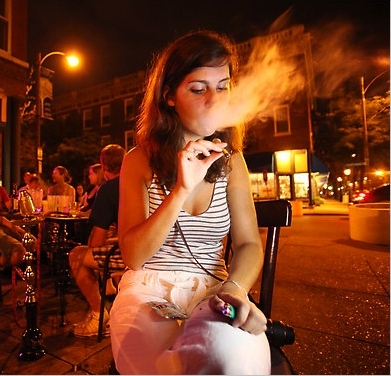 Julie Meyers, 20, smokes “synthetic marijuana” at Petra Cafe and Hookah Bar in St. Louis days before Missouri’s ban was signed into law. A search revealed “synthetic marijuana” in Herron’s purse, according to an affidavit. She was charged with “possession of synthetic marijuana” and bond was set at $750. Eager officers didn’t waste any time getting started on enforcing their shiny new law. Young Herron got busted on the very day that Louisiana’s ban on “synthetic marijuana” went into effect — August 15. Back on June 29, Gov. Bobby Jindal signed into law House Bill 173, making it a crime to possess, sell or manufacture the synthetic drug, and the law took effect Sunday. 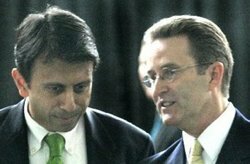 ​The law, authored by Rep. Ricky Templet (R-Gretna), sets the penalties for possession with the intention of selling or distribution of the artificial marijuana can result in a fine of up to $50,000 and a prison term of not less than five nor more than 30 years, reports Ed Anderson of The Times-Picayune of New Orleans. Simple possession of the synthetic marijuana can result in a fine of $500, six months in jail ,or both for a first conviction; up to a $2,000 fine, a maximum of five years in prison or both for a second conviction; and up to a $5,000 fine, 20 years in jail or both for subsequent convictions. That really does mean that if you get caught three times in Louisiana for synthetic pot — which is still legal across the state line in Mississippi — you could get 20 years in prison. 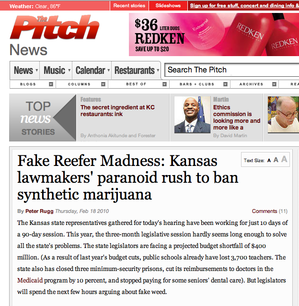 ​Ten states in the U.S. (Alabama, Arkansas, Georgia, Iowa, Kansas, Kentucky, Louisiana, Missouri, Tennessee and North Dakota, reports Jeremy Pawloski of The Olympian) have already succumbed to the media’s latest drug frenzy, rushing to ban synthetic marijuana on the basis of sensationalized media coverage. Similar prohibitions are pending in at least five other states, reports Malcolm Gay of The New York Times: Illinois, Michigan, New Jersey, New York and Ohio, according to the National Conference of State Legislatures. The intense media hype surrounding JWH-018 — and the attendant passing of ill-advised legislation against the supposed new menace — was inevitably was going to take a human toll at some point, and this is how it begins. When I call the prohibition of fake pot “ill-advised,” I am not suggesting that JWH-018 or similar synthetic cannabinoids are harmless — we don’t know that yet, one way or the other, since the research hasn’t been done. It’s quite possible that there are actual dangers attendant to the use of synthetic marijuana that aren’t present when real, safe marijuana is being used. But, of course, prohibition — even of dangerous drugs — never works at eradicating or even meaningfully controlling them. As history has shown again and again, the way to control consumption of dangerous substances like alcohol and tobacco is to leave them legal, but make available information concerning their dangers. These legalize-and-regulate, public information strategies have worked to reduce the levels of both booze and cigarette use. “There’ve been no controlled clinical trials to tell us how dangerous [synthetic cannabinoids]are in humans,” said Steve Childers, a pharmacology professor at Wake Forest University Baptist Medical Center in North Carolina. The synthetic cannabinoids have great value in helping scientists devise new medical treatments and better understand how marijuana’s main active ingredient, THC, affects the brain, according to Childers. Most of the synthetic compounds have been invented in the past 15 years or so, and for the most part there are no legal restrictions on their possession and sale, Childers said. The substances are typically labeled with the words “not for human consumption” when offered for sale as incense or potpourri. That’s the loophole through which their legal sale has been allowed throughout the United States until recently, with the 10 state bans. Companies which sell the “herbal blends” of synthetic cannabinoids under such brand names as K2, Spice and Black Mamba are aware of their psychoactive properties and that they will be bought and smoked by people who want to get high, according to Dr. Thomas Martin, associate medical director of the Washington Poison Center. There were only 13 reports to poison centers nationwide in 2009 related to synthetic marijuana, according to the American Association of Poison Control Centers. There had been 843 such calls nationwide from January through July 2010, according to an AAPCC spokeswoman. 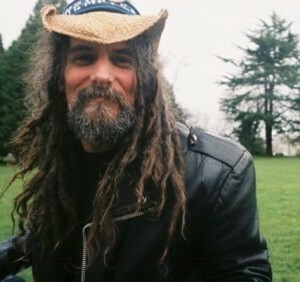 ​”Nature has provided us with cannabis, a relatively benign natural substance that has never killed a single person from toxic reaction or overdose,” said Vivian McPeak, president of the nonprofit organization that holds Seattle Hempfest every year. “It boggles the mind to think of why anyone would prefer to use a potentially toxic, highly concentrated chemical version in its place,” McPeak said. 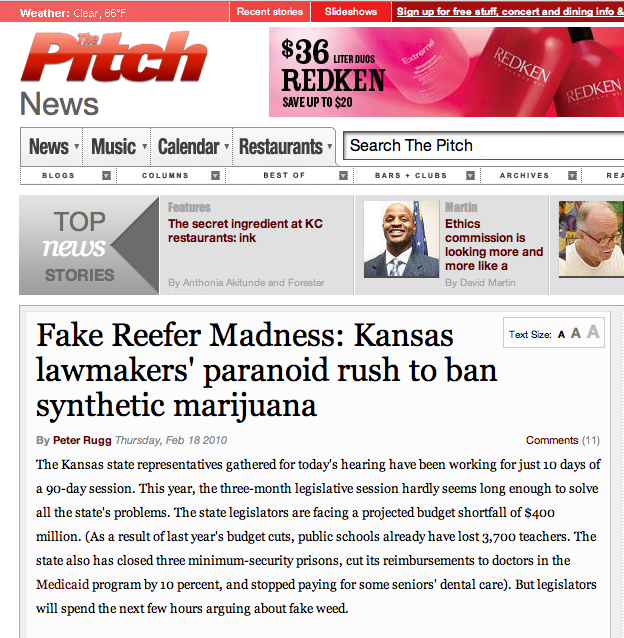 Of course, the reason people — especially young people — use synthetic marijuana is because real marijuana is illegal and the synthetic stuff is not, at least in the 40 states which haven’t outlawed it yet. If marijuana were legalized for adults, the market for this “synthetic” garbage would dry up overnight. Word to the wise: If you are of an experimental bent and plan on trying synthetic marijuana, please don’t drink alcohol with it, unless you enjoy intense headaches. Also, don’t expect the munchies, because fake pot doesn’t make you hungry like the real stuff does. And one other thing: It’s more expensive than pot, and it doesn’t last as long. Even at around $40 a gram, the synthetic marijuana “high” — what there is of it — only lasts about 30 minutes. Interestingly, two other occupants of the same vehicle as Herron had real pot, so it looks as if young people are possibly combining the two smokables. Also arrested Sunday night were Jessie P. Reese, 18, and Kabria Dorn, no age given, both of Calhoun, La. This was young Reese’s second marijuana offense, according to the Monroe News Star. Police stopped the vehicle Reese was driving after he failed to use a turn signal when turning off Interstate 20 onto Thomas Road. Pot was also found in passenger Dorn’s purse. She was arrested for possession of marijuana, first offense, and bond was set at $750.